The Open Console model, is a perfect day runner or tender. 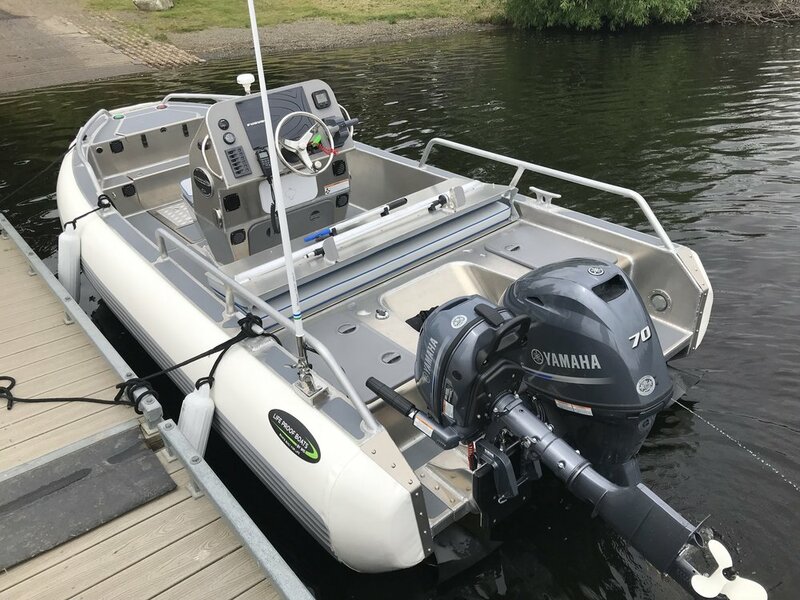 The 22 degree deep-vee hull provides an excellent ride quality, and the open deck arrangement make this little boat a favorite for on water fun. Available in 3 hull lengths, there is for sure a vessel to suit your requirements. Fitted with the our foam collar system, you wont find another vessel of this size, with more safety features. Even at rest or on anchor the self-bailing decks will keep the boat free of any water that finds its way onto the decks.